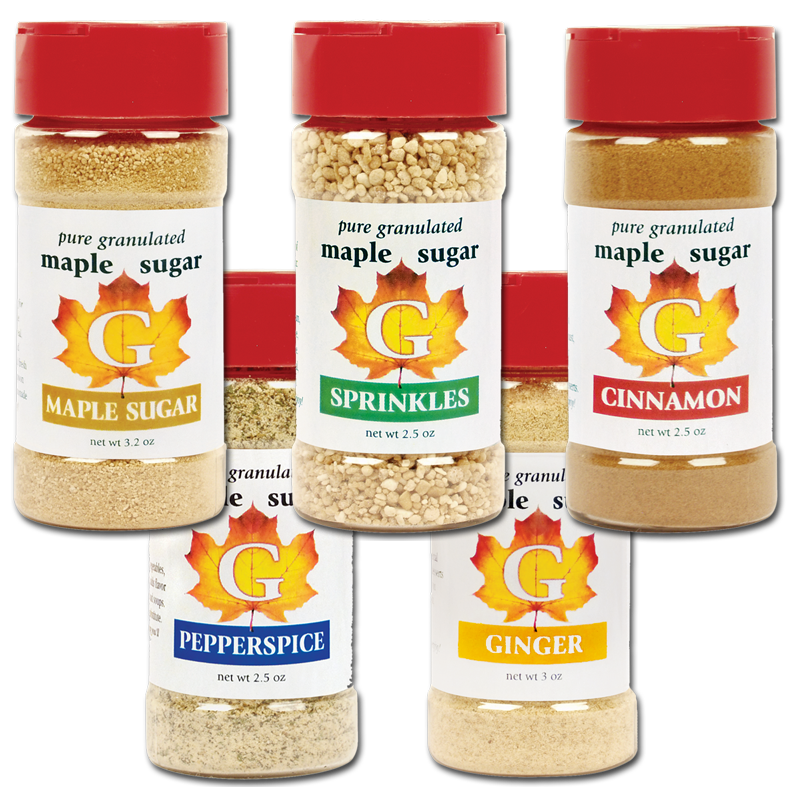 Home / Maple Sugar and Spices / Choose any combination of 4 spices for $12! Choose any combination of 4 spices for $12! Liven up your dishes with our homemade maple spices!